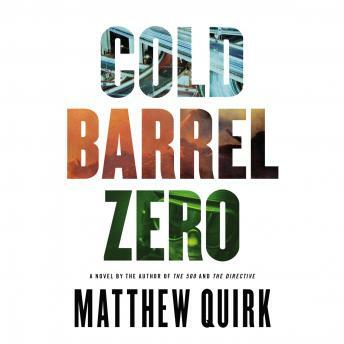 Listen to "Cold Barrel Zero" on your iOS and Android device. Thought it was a really great book. Having been in Special Ops the descriptions of the missions, the gear, and the political ramifications brought back memories, not all good.